Salt in our Hair - Travel Blogs - Awaken your Wanderlust! Are you traveling to Sri Lanka soon? 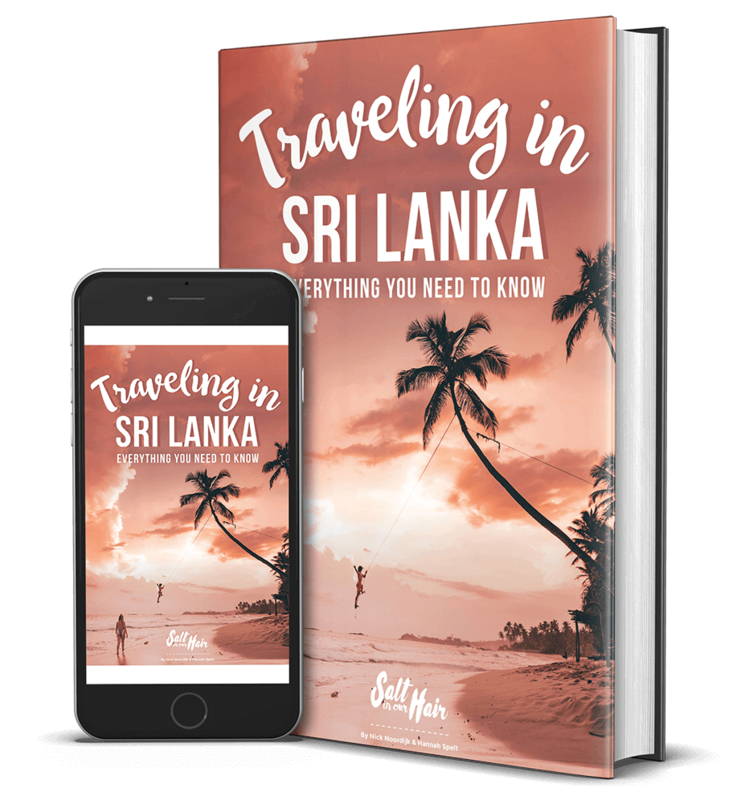 This handy ebook contains everything you need to know before departure and while traveling in Sri Lanka. Hi! We're Hannah & Nick, two creatives who create travel content under the name Salt in our Hair. We write travel blogs, capture travel photography for Instagram and videography for YouTube. Like to know more about us?